Mahanati titled Nadigaiyar Thilagam in Tamil released on 9th May 2018. The Telugu-Tamil biographical period film based on the life of South Indian actress Savitri. The film is produced by C. Ashwini Dutt, Swapna Dutt, Priyanka Dutt on Vyjayanthi Movies & Swapna Cinema banner and directed by Nag Aswin. It stars Keerthy Suresh in the titular role, Dulquer Salmaan, Samantha Akkineni, Vijay Devarakonda in other pivotal roles. The music composed by Mickey J. Meyer. 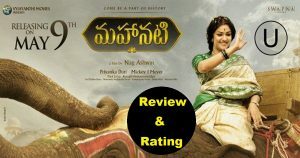 Check Mahanati Movie Review, rating, Live Updates, Public talk here. Mahanati is the first ever south Indian biopic on the life of veteran actress Savitri. Set in four decades from 50’s to 80’s, the movie throws light on some important events of her life both as a superstar and a person. The film brings out certain interesting and lesser known aspects of her life. 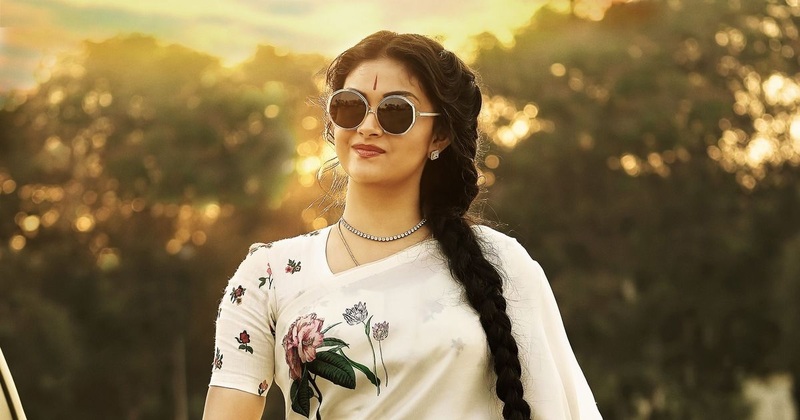 Keerthy Suresh as Mahanati Savitri justified her role. Her performance is the main highlight of the film. 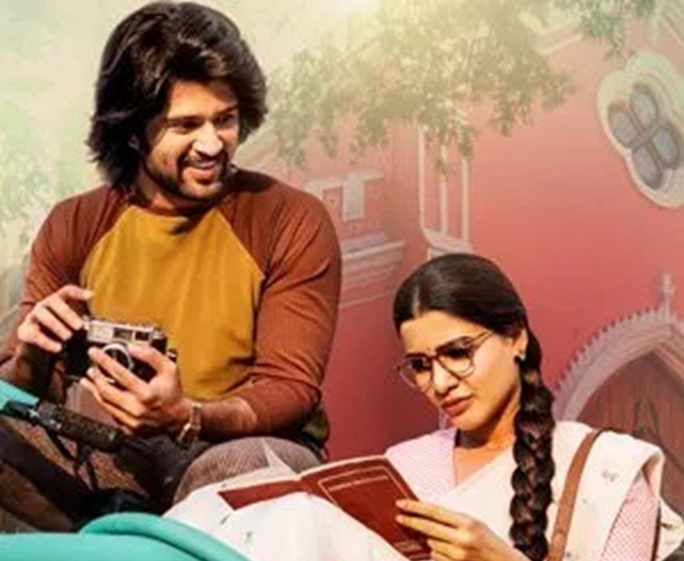 Dulquer Salmaan, Samantha Akkineni and Vijay Devarakonda performed well. Jr NTR, Mohan Babu, Krish and many actors’cameo roles are also among the big attractions of the movie. Although, it is the second movie for the Nag Ashwin he made the Mahanati with so much ease and confidence. Overall, a good movie in recent times. Samantha & Vijay Devarakonda Performance. Must watch biopic. Enjoy the movie for this weekend. Stay tuned to this website. We will update Mahanati Collections here. Press CTRL+D to bookmark this page for easy navigation.